Jason brings more than a decade of experience managing citizen outreach campaigns to Black Diamond Outreach (BDO). Prior to joining the team, Jason coordinated logistical and administrative efforts for national political and issue-based campaigns with the Public Interest Network. Since joining the team in 2010, Jason helped launch and oversees a nationwide outreach program, Donor Development Strategies, focused on delivering members and fundraised dollars to Public Broadcasting affiliates. Since its start in 2011, the program has worked with numerous PBS stations across the country, providing a sustainable member acquisition method to Public Media. In 2016, Jason was promoted to Chief Operating Officer of BDO. In this role, he worked with the management teams of all operations and administration to ensure programs were managed successfully and generated strong returns. In 2018, he helped run successful campaigns for BDO’s sister company RMVO in Montana, Nevada, and New Mexico during the election season, contributing to RMVO’s most successful year to date. He became a partner of BDO in 2018. 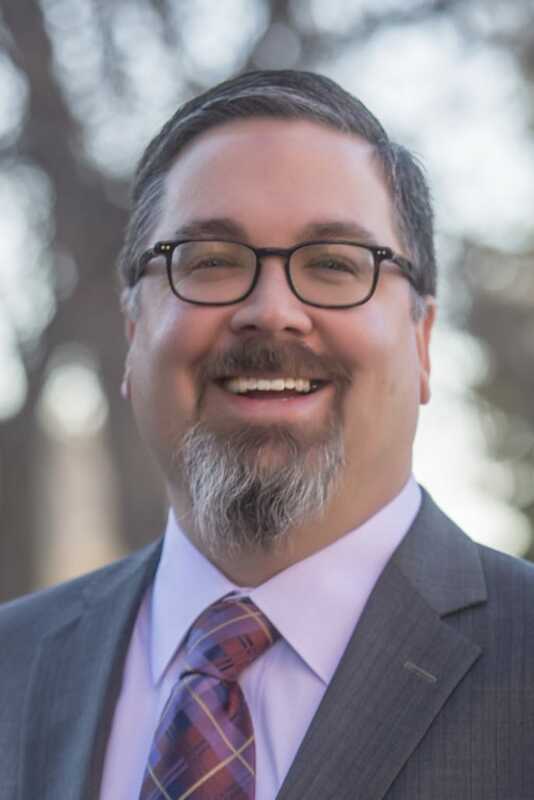 Mike O’Connell brings extensive statewide, Congressional, and municipal campaign and program management experience to Black Diamond Outreach (BDO). Mike is proud to manage Colorado’s largest ongoing public education campaign, Coloradans for Responsible Energy Development (CRED). In this role, Mike directs grassroots and grasstops outreach, oversees a robust continuing statewide field program, coordinates program targeting and analytics, advises the CRED management team, and integrates outreach into the broader program. requiring signature collection in all 35 Colorado State Senate districts. Additionally, Mike is responsible for BDO’s sister company, Donor Development Strategies, which conducts a nationwide fundraising canvass program for Public Broadcast affiliates. 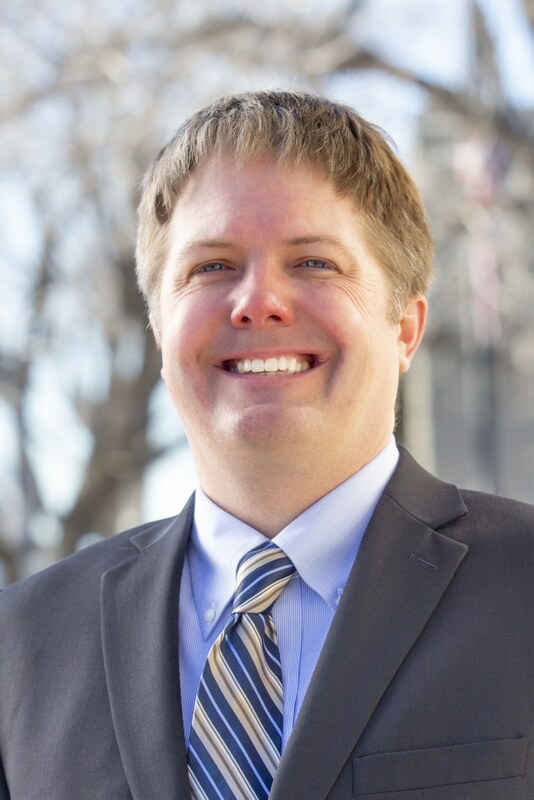 Mike previously worked for the Colorado AFL-CIO, serving as the member program director in 2012. There he was responsible for all voter contact, member mobilization, release staff program, worksite program, campaign metrics, and accountability reporting. He is a targeting and data management expert, which, when combined with extensive experience running field campaigns, ensures that every project is uniquely tailored to its specific needs.